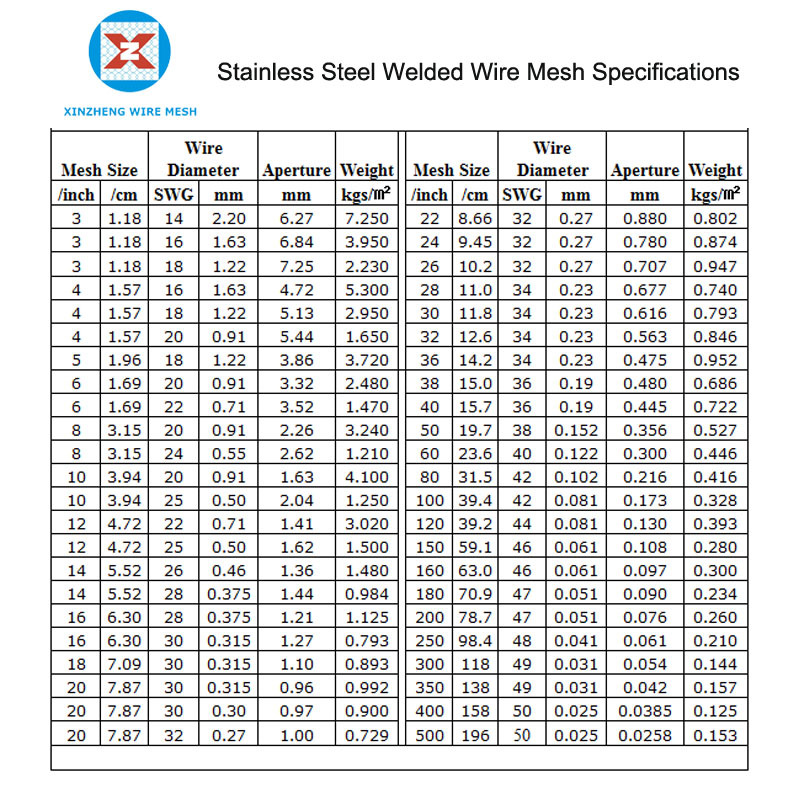 Stainless steel weld wire mesh is most expensive and most high quality products in Welded Wire Mesh. 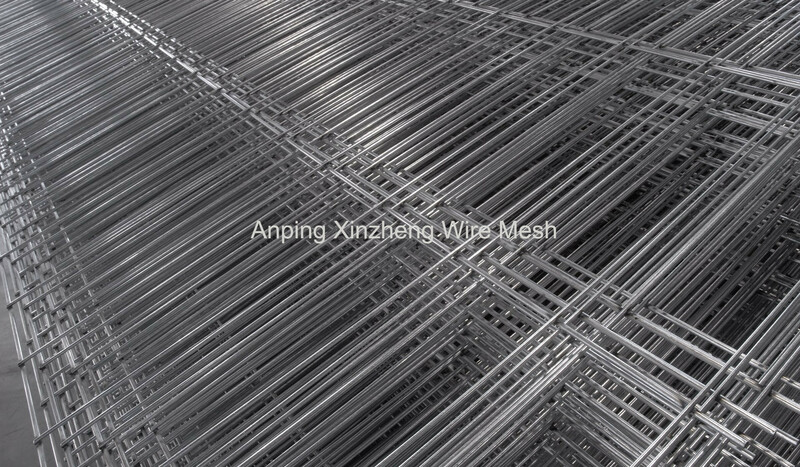 You know its very nature stainless steel wire don't need any additional finish(such as galvanizing or PVC coated) to protect it. Yes, the wire itself is extremely resistant to rust, corrosion and harsh chemicals. If you need a welded wire mesh or fencing or cages in an area with prolonged exposure to corrosives, stainless steel products must be your best choice. Type AISI 316 is highly recommended for salt water environments since it has a higher resistance to corrosion than Type AISI 304. Looking for ideal Stainless Steel Weld Fabric Manufacturer & supplier ? We have a wide selection at great prices to help you get creative. 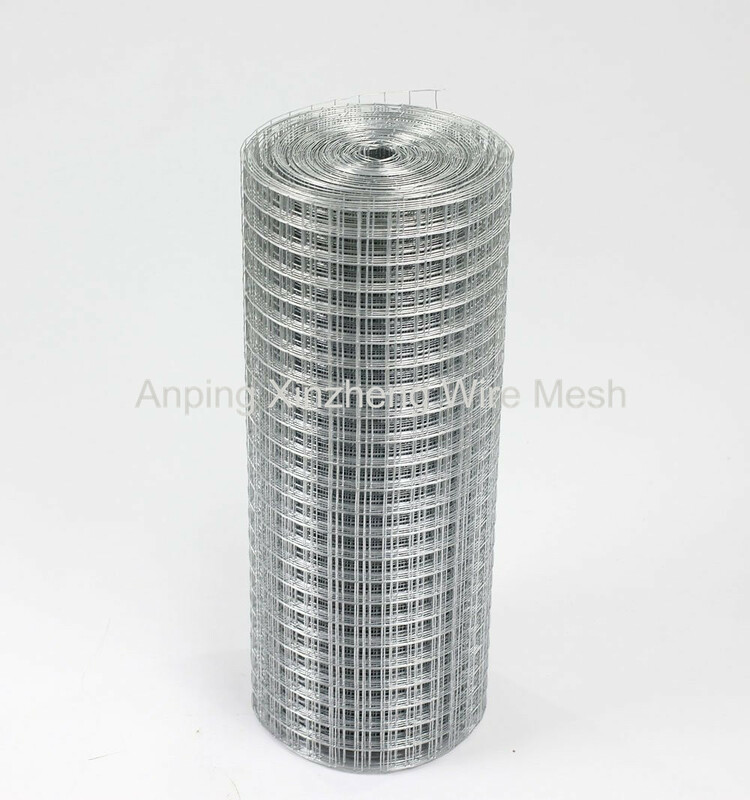 All the Welded Mesh Steel are quality guaranteed. 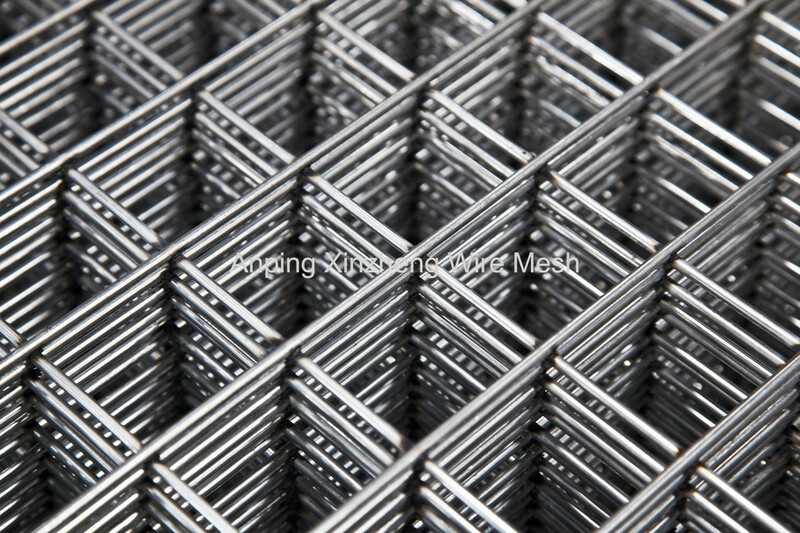 We are China Origin Factory of SS 304 Welded Mesh. If you have any question, please feel free to contact us.